Hilton Worldwide has appointed former FedEx CCO William Margaritis as executive vice president of corporate affairs, starting in late August. 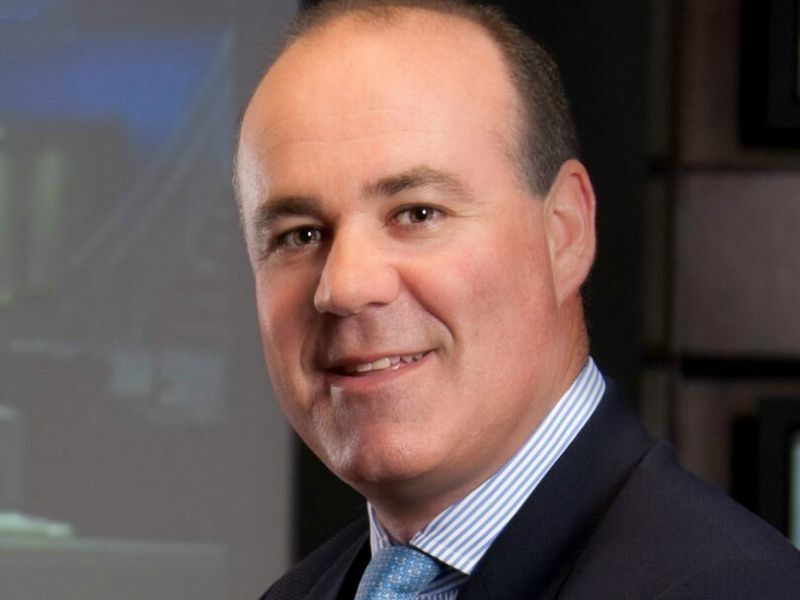 MCLEAN, VA—Hilton Worldwide has appointed former FedEx CCO William Margaritis as executive vice president of corporate affairs, starting in late August. Margaritis previously served for 15 years as senior vice president of global communications and investor relations at FedEx Corporation, stepping down from that role at the end of 2012. At Hilton, Margaritis will oversee internal and external communi0cations, government relations and corporate responsibility globally. He will report to Christopher Nassetta, president and CEO of Hilton Worldwide and will serve as a member of the company’s executive committee. At FedEx, Margaritis led the strategic repositioning and rebranding communications programs for the company through an integrated customer and employee campaign. He was also the architect of the Purple Promise, an award-winning internal cultural employee engagement multimedia initiative to create a common rallying platform for 300,000 team members across multiple operating companies around the world. Prior to FedEx, he served as vice president of public relations and marketing communications for Europe, Africa, Middle East and Southwest Asia at Bechtel Corporation, based in London, and was the manager for state government affairs for Occidental Petroleum. He also served as a special assistant for intergovernmental affairs in the office of the US Secretary of Commerce Malcolm Baldrige during the Reagan Administration.